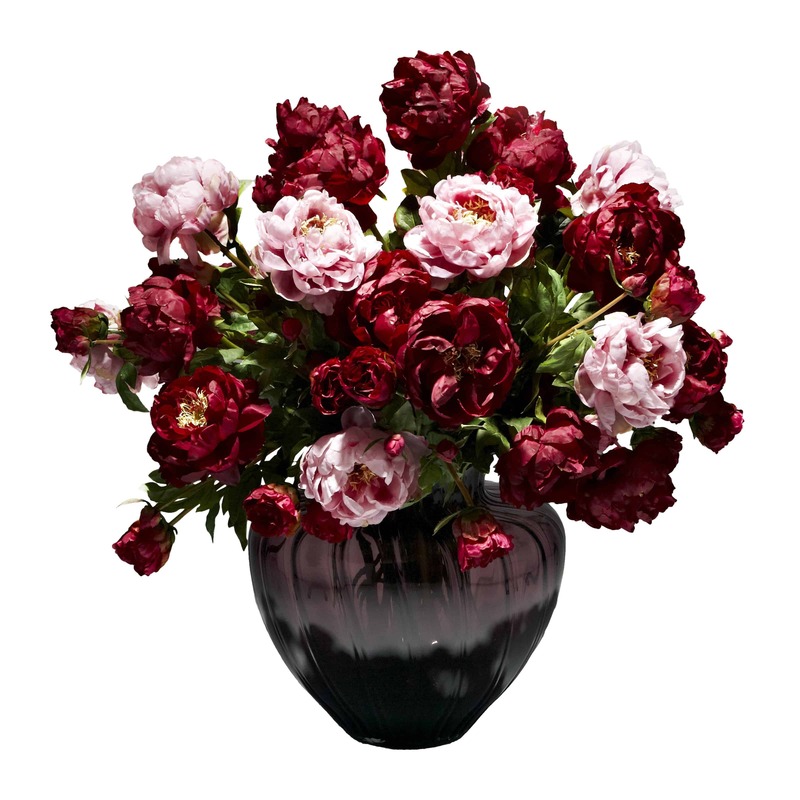 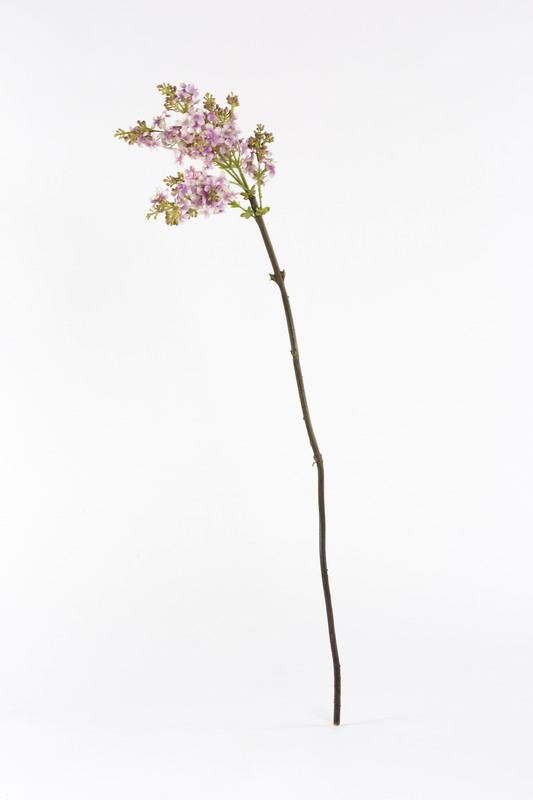 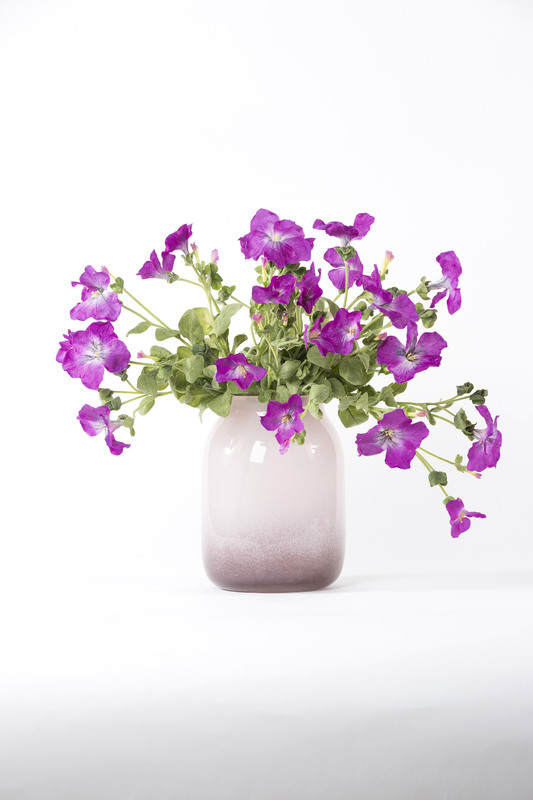 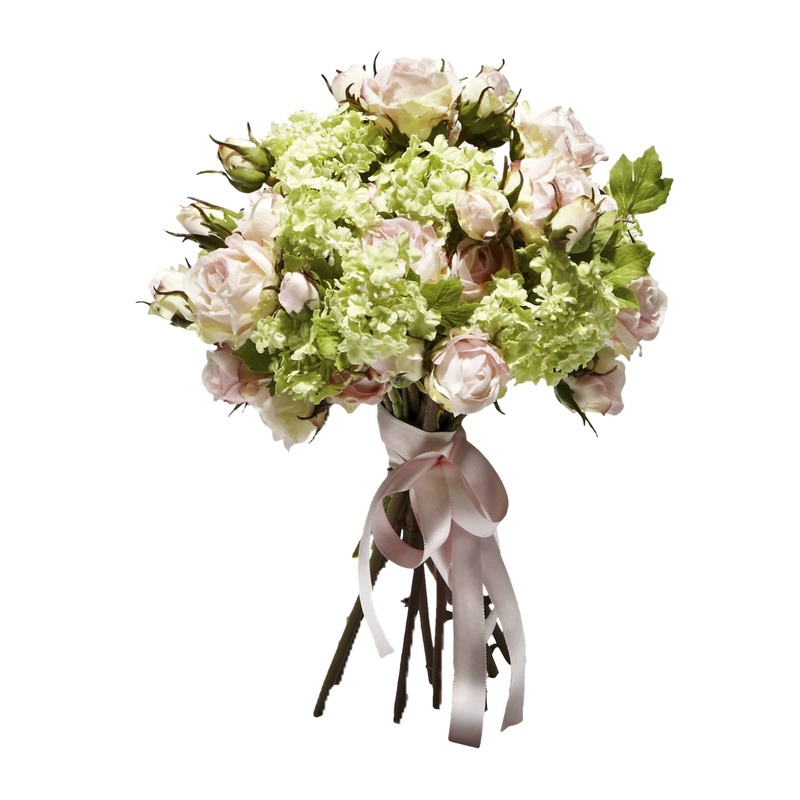 A delicate summer flower with its intense striking splash of colour will brighten up any neutral space. 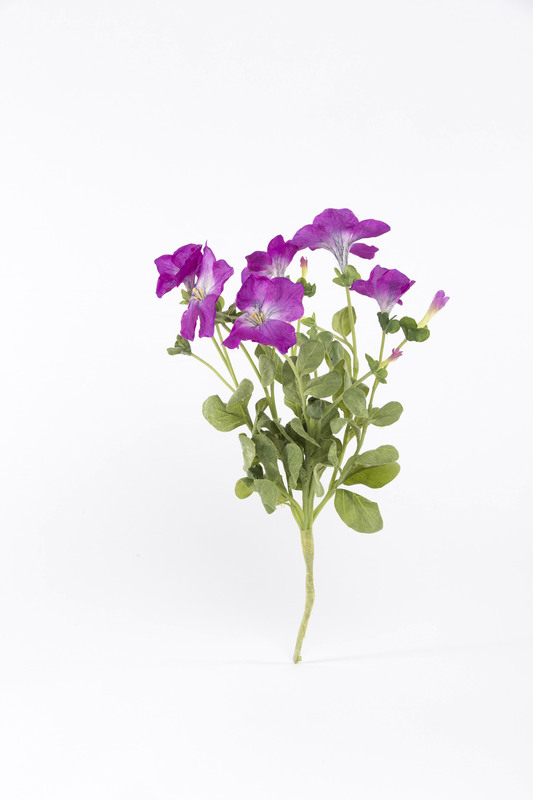 This artificial petunia stem contains a few offshoots of open flowers mixed with closed buds and a good amount of greenery. 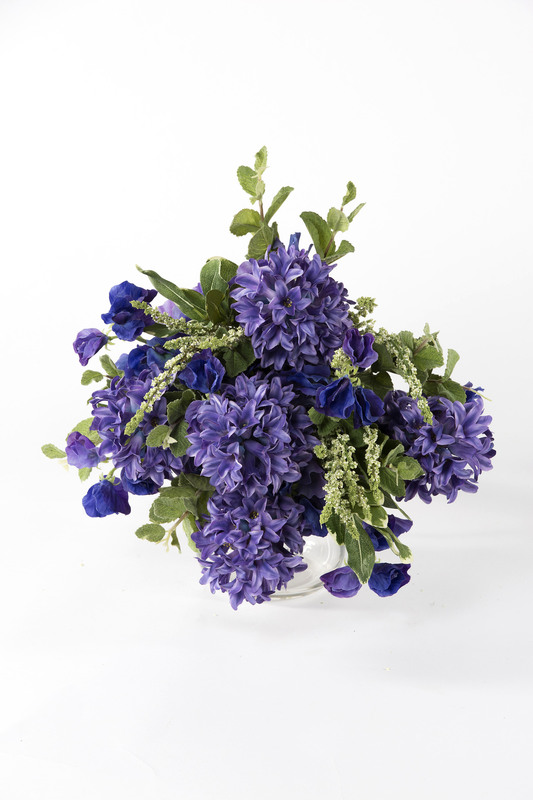 It makes it perfect as part of a wild flower or plant display.